Today is another project work day, where we finished our projects and completed any other uncompleted work that we need to turn in. During today's work day I finished my part of the the project board and helped my project partners with their parts of the project. 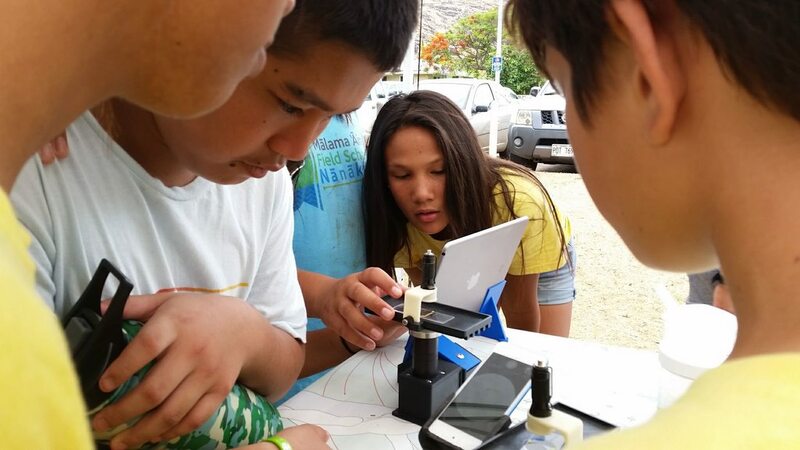 ​At Kamehameha School Maili Canter, we practiced for Fridays ho’ike. During our time there we were able to prepare for Friday. 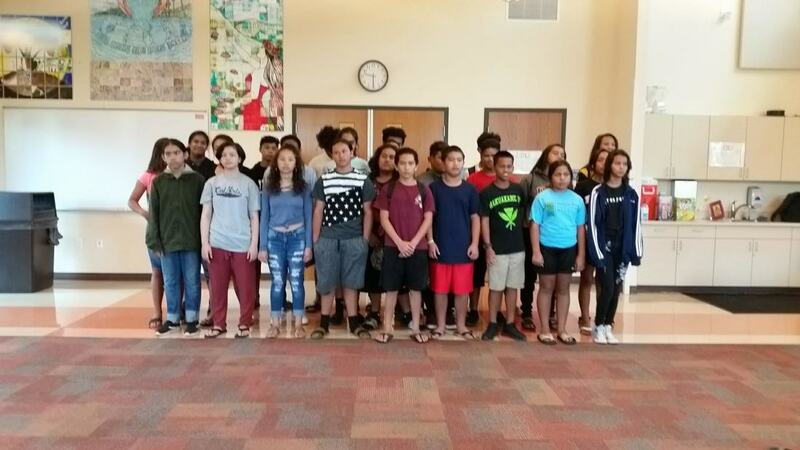 After practicing, Nanakuli went to the library to take post assessments, post surveys, and to write our huaka’i report for Friday. ​Our field trip to Zablands is today and we worked very hard. There were 4 different stations we got to visit. 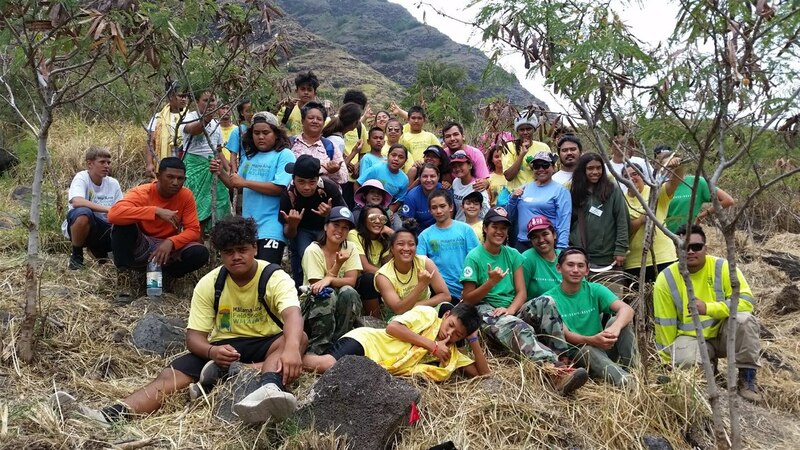 The first station Nanakuli visited was the Native Plant Planting, there we were able to learn how to plant young native plants and help the environment while doing so. The second station was Pickleweed Clean up, where we cut down and dig out pickleweed patches near the pond, called Honiniwai. This station was run by Dr. Bruce. The third and fourth stations were hosted by guest speakers. First was Anuscka from Kahi Kai and the second was Jason Mellenger from DLNR Aquatics Division. 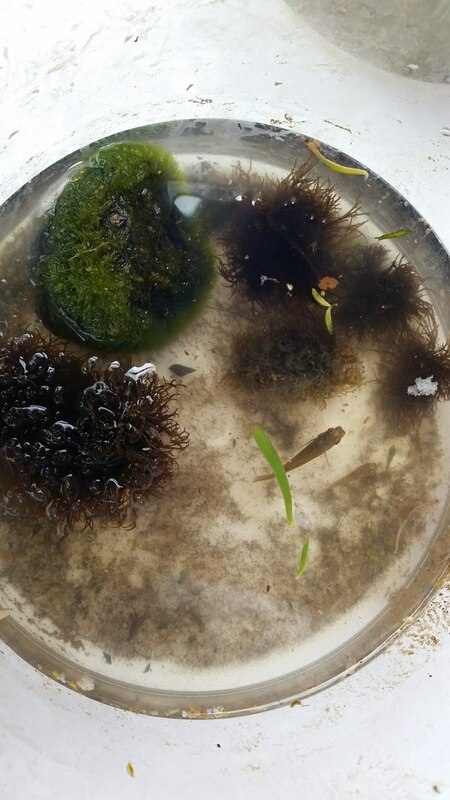 Anuscka taught us about the different types of plankton, along with a comparison of the pond water of Honiniwai to the ocean water at Zablans. 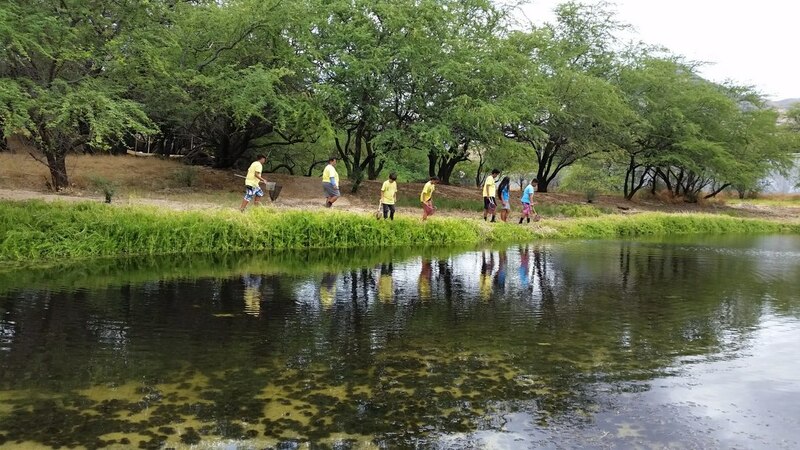 Our last station was Jason Mellenger from DLNR Aquatics Division, he took us to the pond to catch whatever we could to see how much biodiversity there is in the pond. Todays work day was mainly based on finishing our google slide templates to put on our presentations. Another thing that we worked on today was printing pictures and captions for our poster boards. 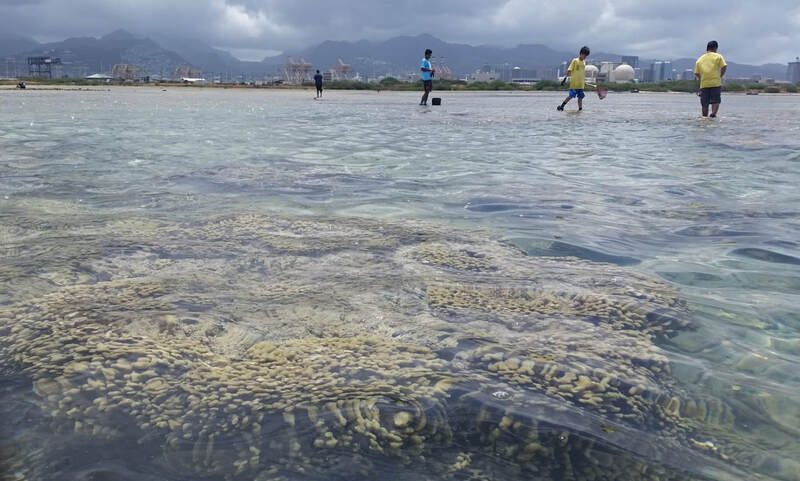 ​Today we visited Mokauea Island where we walked the reef and were privileged to see many sea animals. 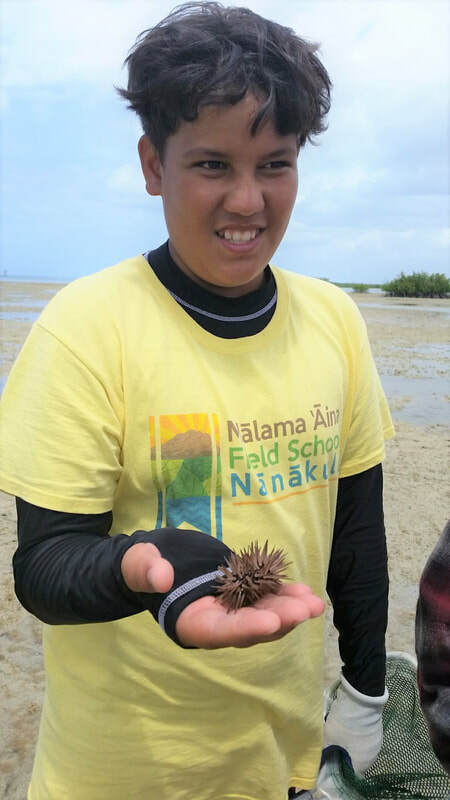 Some of the animals were the sea cucumber, the teddy bear crab, ghost crab, different types of coral, the mantis shrimp, spanish dancer, and the fireworm. 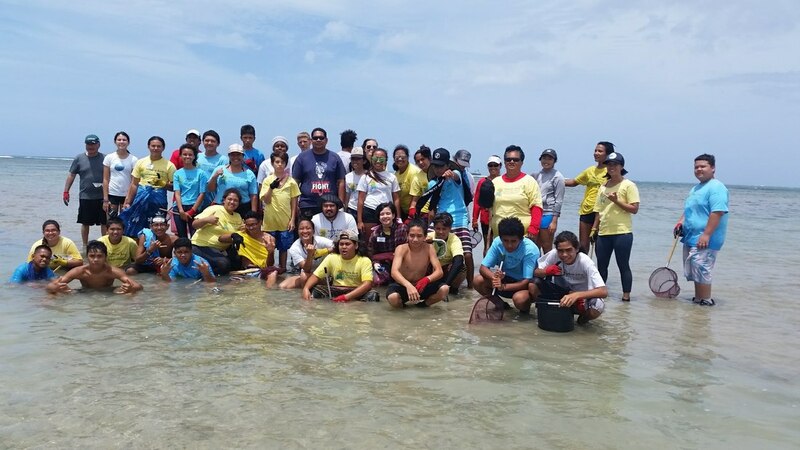 We also picked up any unnatural debris we could find on the reef, and got to retrieve robots from the fishpond there. 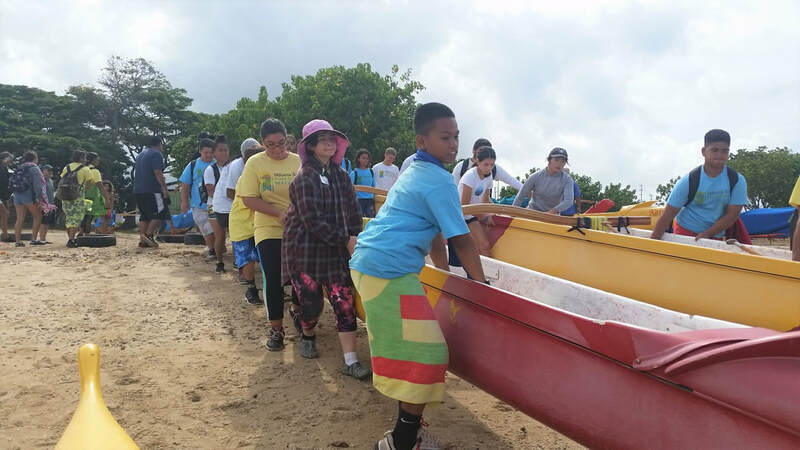 During our time there we got to see many things that many do not get to see, we are privileged to visit the island to deepen our connection to the aina. By Riley Jose, Nanakuli Program. During today’s project work day, we were able to get a few steps closer to finishing our final product. Getting to work on our boards and artwork for presentations was a great help in coming closer to finishing. Our “project work day” was mainly based on starting to get the idea of what our projects will be like. Many students were able to start on their art pieces and begin their two artifacts that they will be showcasing during next week’s event. We were given an array of artifacts to choose from for this event. Some of the projects we could choose from are; a story about the place that is written by the student, an original piece of artwork (sculpture, drawing, painting, photography, etc. ), writing a mele or oli for the place, and more. 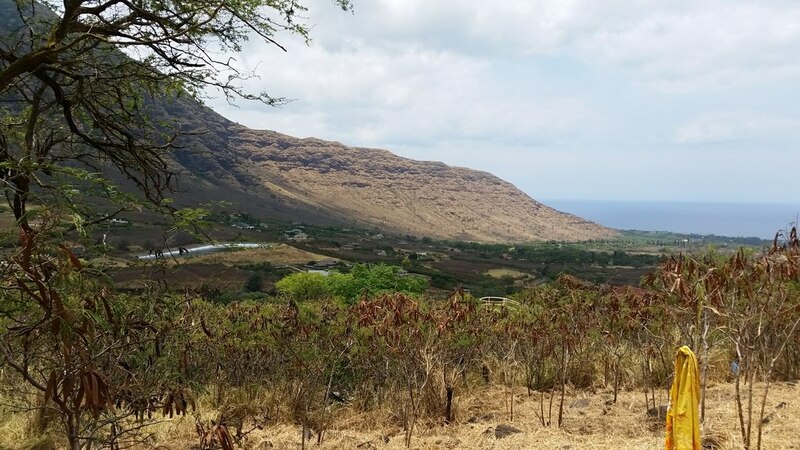 The project I will be working on is for the Kaneana Cave, or more commonly known as Makua Cave. The two artifacts I will be showcasing is the story of Nanaue, shape shifting shark man, and a picture of Nanaue. 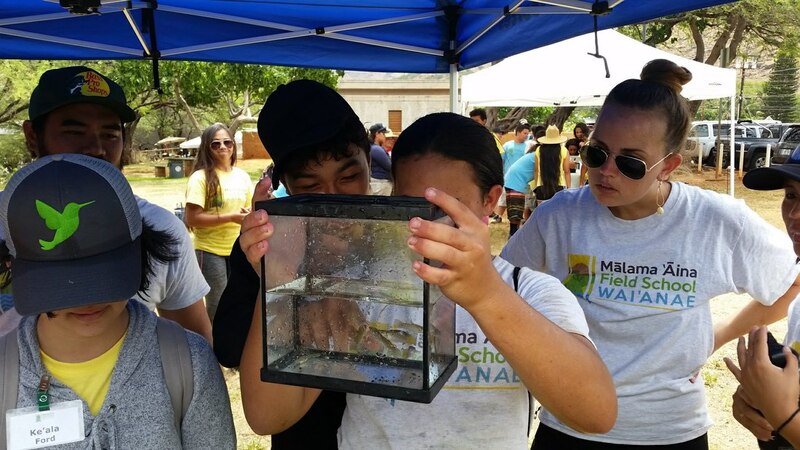 Today we went to Makaha to work with the Wai'anae Mountains Watershed Partnership and Kupu Hawai’i. We pulled Guinea roots today but this time it was older than the one in Wai’anae so it was harder to pull out. We learned in two different styles one being strategies with the sickling the Guinea roots, the other being historic information and facts. To better sickle the Guinea roots you first have to find the roots by digging down and then slowly move pull and cut. Information wise I've learned that the Hale Koa has a tap root and digs deep enough to disturb the water flow which takes out the water. This takes away from our native plants. 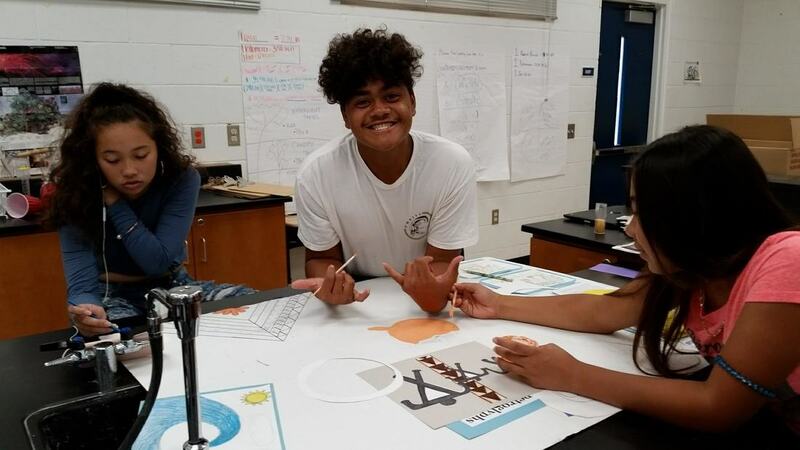 I’ve also learned that in the Kumulipo there is a connection with our native life such as wawae’iole which lives in the ocean as seaweed but also a plant up in the mountains, and the ‘aoa which is the sperm whale and sandalwood. They told us about the whaling trade and sandalwood trade that took place and took away most of what once was common into something uncommon. Both ‘aoa went down together, I thought this was an interesting connection between the two. I’ve learned the history of Hawaiian trading but I’ve never heard of the connection. When they clear out the land there, they will be bringing back the ‘iliahi (sandalwood) which is nice to hear. 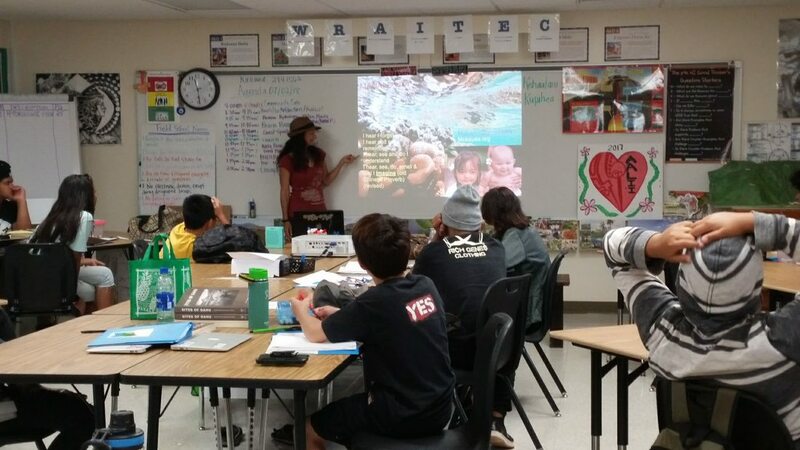 I personally feel connected to the ‘iliahi because it connects me to my family and my Hawaiian heritage. 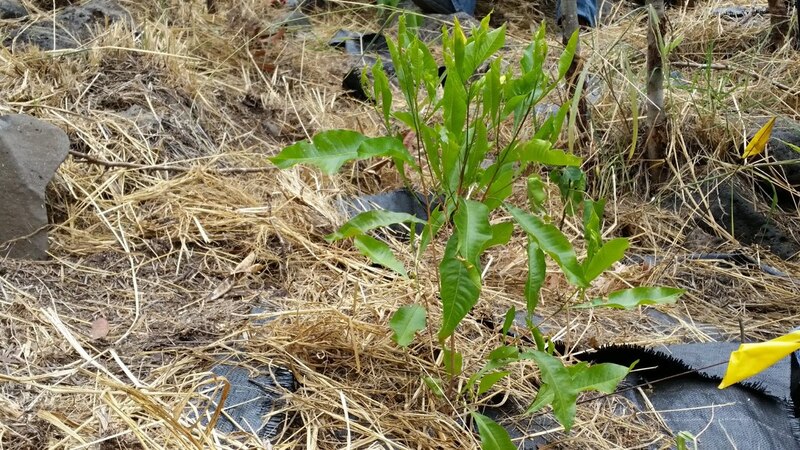 My name is Ke’ala’iliahi which means the fragrance of the sandalwood. There are others who share my name and I’m so blessed to have it because it’s keeping apart of what’s been cut down but not totally gone alive. It’s recognizing the fact that ‘iliahi and our people exist to this day. 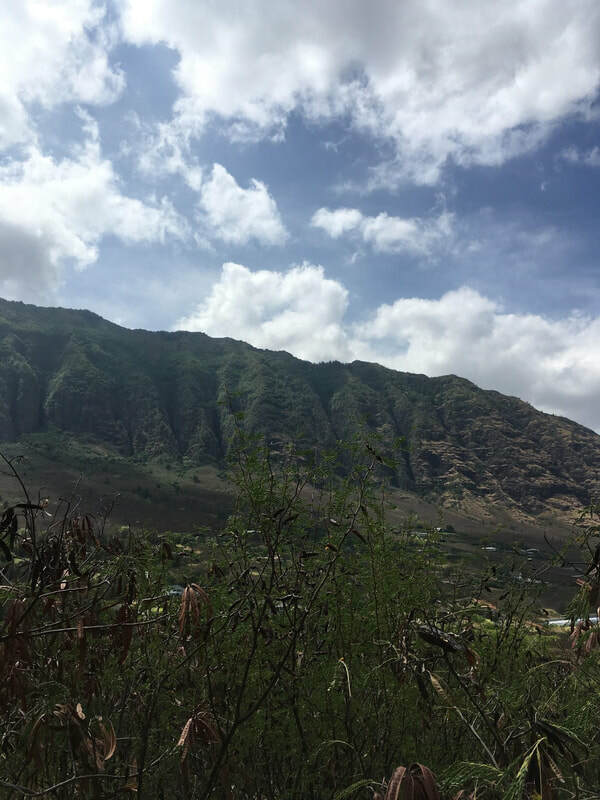 Today we visited Makaha Valley to work on a service project with Waianae Mountains Watershed Project. 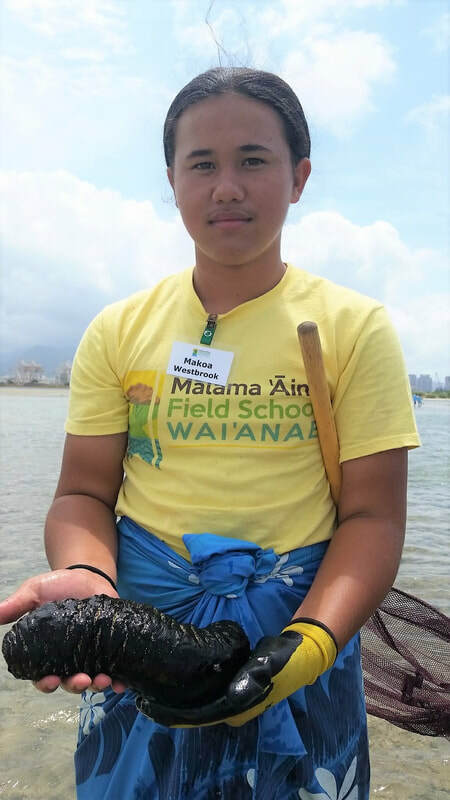 During this field trip we learned about the mo’olelo of the “Iliahi and the Whale”. 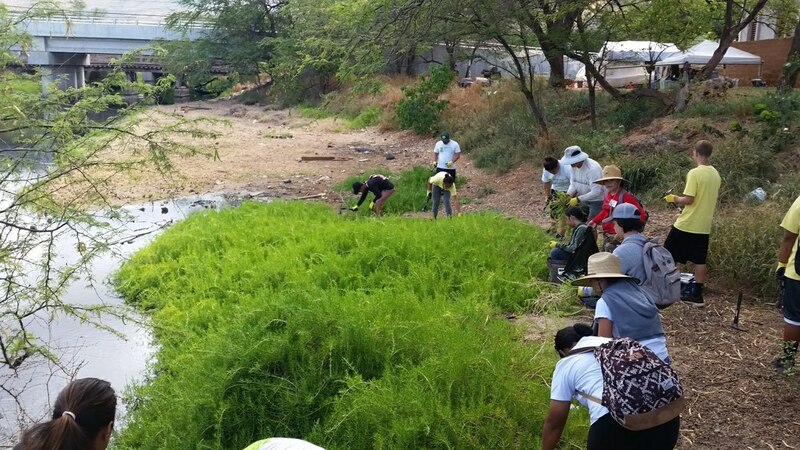 Before learning about the mo’olelo we got to remove Guinea Grass from the area, which is a non native, invasive species to Hawaii. 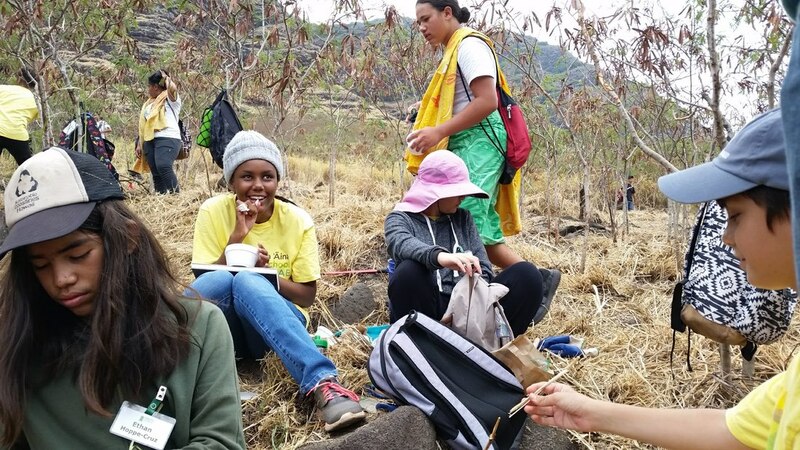 After removing grass and learning about the Iliahi and the Whale, Kumu Marie led us on a hike to show us the Native plants of Hawaii that have been planted by Waianae Mountains Watershed Project. ​Today we worked on our projects. Today was the first day that we were given project boards to work on. My group decided to do research and start on the main things we needed for our board, such as the title, and large illustrations that my group agreed on. Guest speaker, Aunty Kehaulani Kupihea from Mokauea. She discussed with us what legacy our kupuna left behind, along with what legacy we strive to leave behind. Aunty She taught us what animals and fish live on and around Mokauea. The last thing she taught us was about the fishponds that were stationed around that area, and what it is now.